Would you like a free Mavala manicure? It’s not a trick question, promise. In celebration of its 60th birthday, the Swiss nail brand (you know the one – gorgeous dinky bottles that are actually the perfect size, because who ever finishes a bottle of polish?) are taking to the road to offer fans of the brand complimentary nail treatments, expert advice and, if you fancy picking up a bottle or two while in store, a goody bag with every purchase. The road show, which kicks off in Cardiff on April 4th will make 16 stops at John Lewis stores nationwide. Mavala’s nail experts will be on hand for complimentary file and polish appointments, they can also offer tips and advice for all your nail care questions based on 60 years worth of expertise. 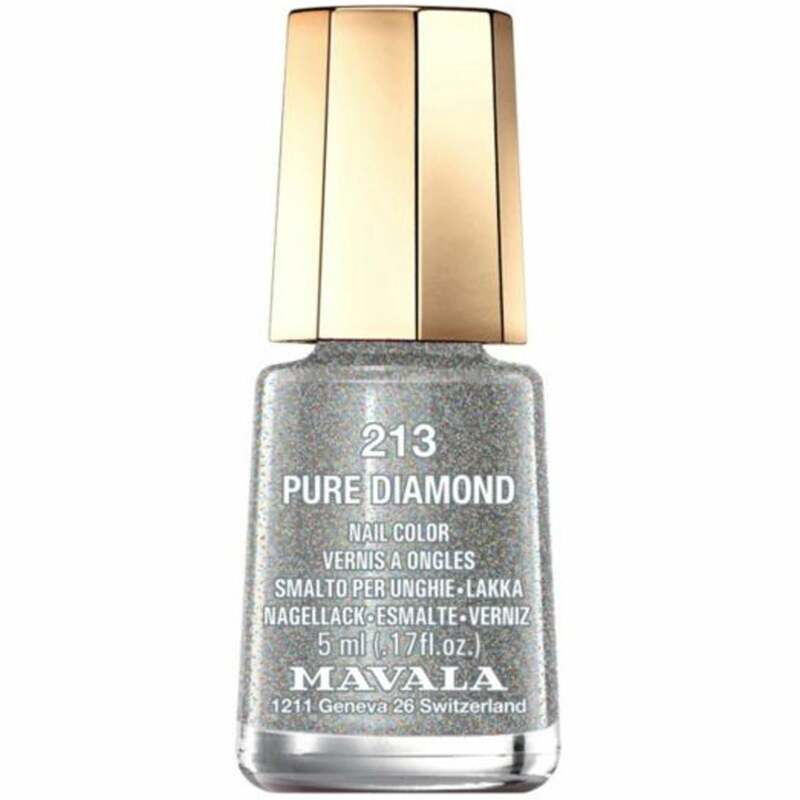 If you really want to celebrate in style, there’ll be a free goody bag for every purchase made (I’d recommend you pick up the fabulous Pure Diamond, £5.20 in honour of the brand’s diamond anniversary status) and if you share your mani on social media from one of their dedicated ‘selfie stations’ with the hashtag #Diamondnails, you’ll be in with a chance to win a bumper hamper containing 60 Mavala shades. That should keep you going until the Platinum anniversary and beyond.